Flexera, an IL-based software asset management (SAM) firm announced that it has acquired RightScale, one of the first multi-cloud management and cost optimization companies. RightScale was founded in 2007 – much before cloud computing became mainstream – to deliver vendor-agnostic cloud management capabilities. It was built as a platform to abstract provider-specific services, features, and tools that could bring multiple IaaS environments into a common control plane. RightScale’s initial focus was on VMware, AWS and OpenStack attempting to bridge the gap between private and public clouds. Flexera was started in 2008 as a software asset management platform to help enterprises reduce the cost of software based on optimized licensing while ensuring compliance. It partnered with several enterprise vendors such as Adobe, HP, IBM and Microsoft. With this acquisition, Flexera wants to complement its core SAM business with cloud management tools. RightScale is one of the last few companies in the CMP marklet to get acquired. Almost all of its competitors exited the business through mergers and acquisitions. RightScale is also one of the largest funded cloud management companies. It raised total funding of $62.1 million from investors such as DAG Ventures, Tenaya Capital, Benchmark and Index Ventures. In 2012, it acquired PlanForCloud, a startup that delivered analytics on cloud spend and utilization. During the last six years, several cloud management platform (CMP) companies got acquired. It all started with Red Hat acquiring ManageIQ in 2012. Cloupia, another CMP was acquired by Cisco. Dell acquired Enstratius back in 2013 kicking off the trend. The same year, CSC acquired ServiceMesh, another CMP entity. This was followed by Nimbula getting acquired by Oracle. In 2014, Citrix acquired ScaleXtreme. 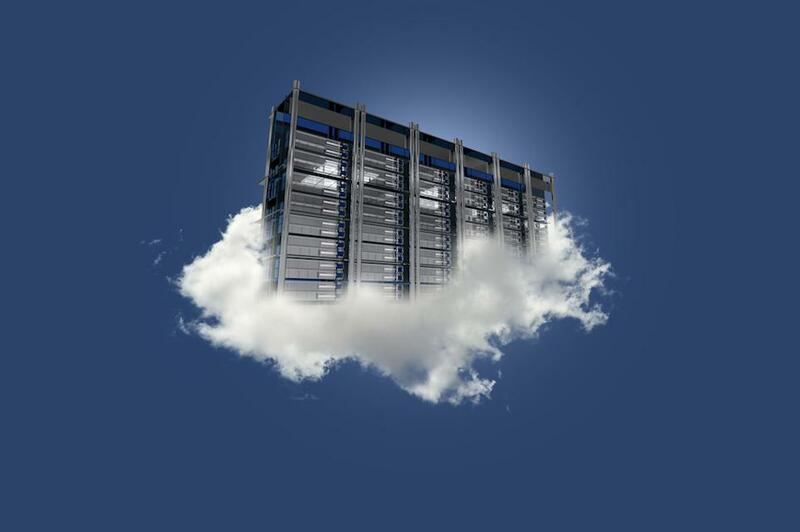 The changing market dynamics reduced the relevance of cloud management platforms. The rise of containers and Kubernetes shifted the focus to Containers as a Service (CaaS) from traditional infrastructure services, IaaS. Kubernetes is fast becoming the lowest common denominator for running workloads across multiple cloud platforms. The only company that has successfully transitioned into the new world of containers and multi-cloud is Scalr. With its open source investment and focus on hybrid cloud, the company delivers value to both web-scale companies and enterprises.